As most pet lovers know, the joy of owning a dog or cat can be shattered when it runs away. My family experienced this years ago when our beloved dog Sam ran out of the backyard and was killed by a motorist a few blocks from our home. It was a devastating experience, but one that may be preventable in the future. 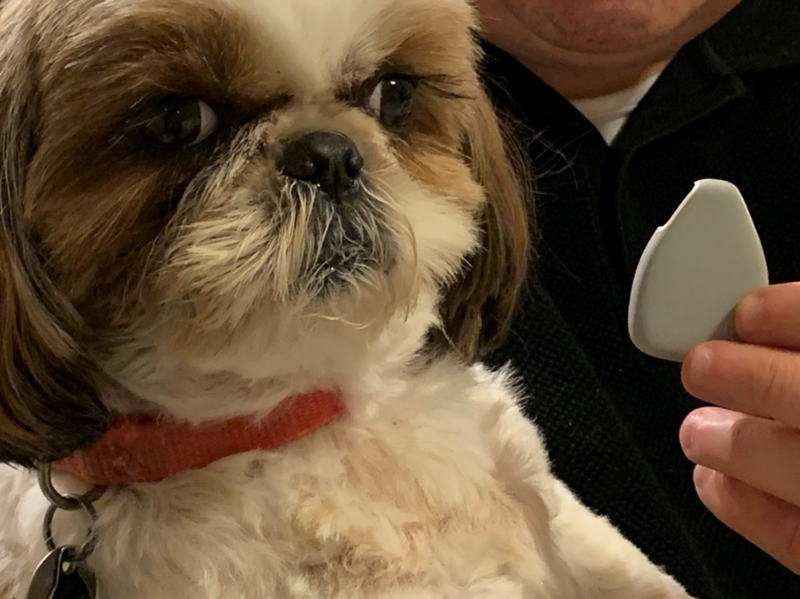 Jiobit is a $99 MSRP location tracker solution for pets and children. At 0.77 ounces and roughly the size of an Oreo cookie, Jiobit is one of the smallest location tracker solutions on the market. Jiobit integrates Bluetooth, Wi-Fi, cellular, and GPS technology, and boasts a battery life of a week on a single charge. Setting up Jiobit is effortless: simply pair it with your Apple or Android smartphone using the Jiobit app and you’re off to the races. The Jiobit app can show you your pet or child’s location (updated every 10 seconds), set boundaries, and even tell you who they’re with. 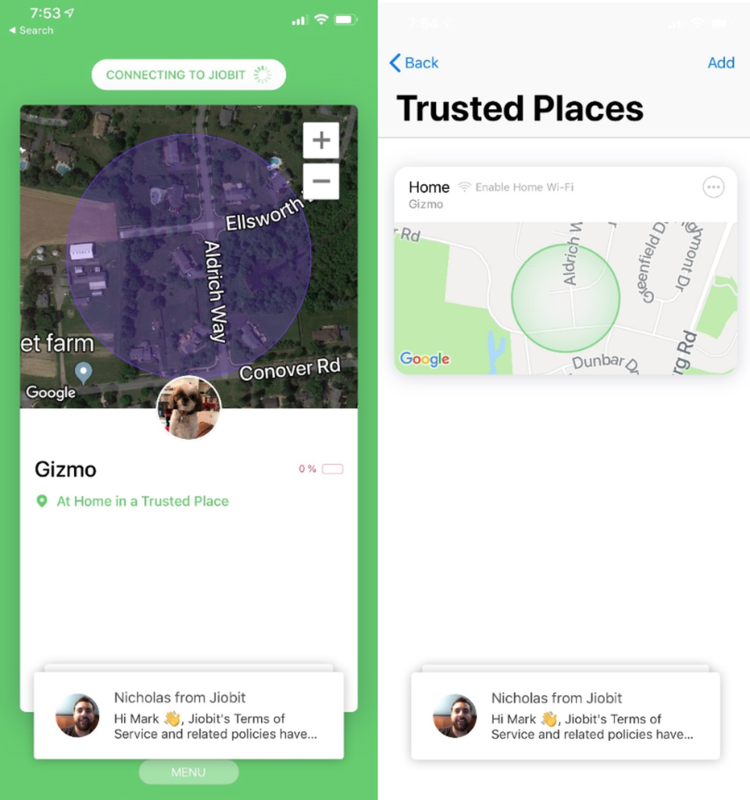 Jiobit’s geofence capability allows users to set trusted locations (like the perimeter of a home or a park), so that they are alerted when their Jiobit-equipped child or pet leaves or enters those places. Jiobit is made of highly durable plastic and is shock-resistant (I’m confident that even the brawniest 7-year-old would have difficulty trying to destroy it). It’s also waterproof, which comes in handy when walking pets in the rain. Jiobit is conveniently charged with a small charging stand that is included in the box. During my testing, the only quibble I had is that the enclosed pouch that you clip to your pet or child is a bit cumbersome. I found it easier to use a small, detachable keychain holder, which allowed me to quickly disengage Jiobit for its weekly charge. 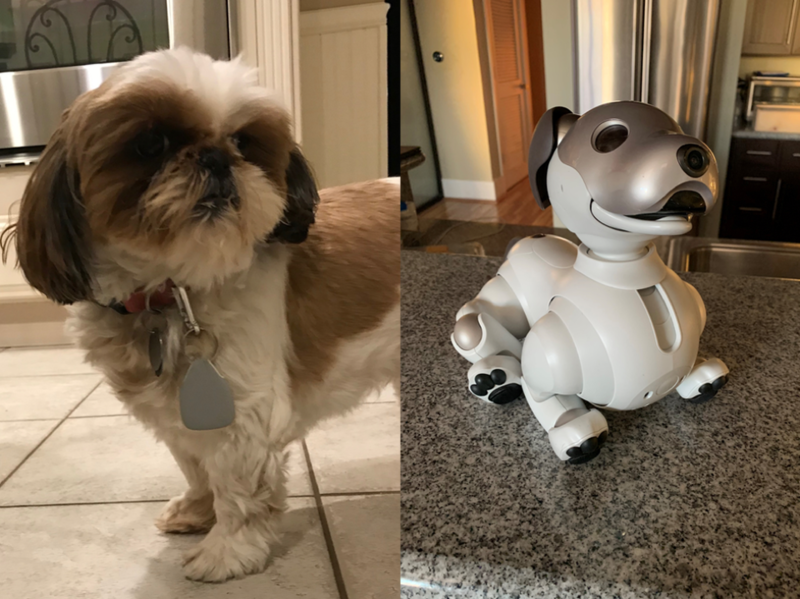 What I really like about Jiobit is its ability to provide the user with data on who your child or pet is with. Users can grant access to the Jiobit app to family or caregivers so that their smartphones connect to Jiobit via Bluetooth whenever they’re in range. The app can then provide notifications to let you know who your child or pet is with, where, and at what time. 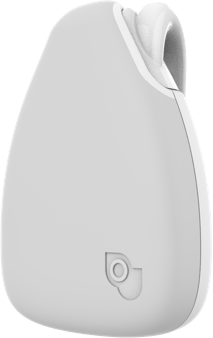 For all of its capabilities, it would be nice to see future versions of Jiobit equipped with a small “panic” button so that children could press and alert others for help. It would also be helpful for future versions of the app to include daily history information. Finally, the $99 MSRP requires you to commit to a $10 per month contract for cellular access (Jiobit uses AT&T and T-Mobile ’s cellular networks). If you prefer to pay the higher $149 MSRP, the monthly cell service contract comes down a bit to $8 per month. Users can add additional trackers to their base plan for $4 month. If you have small children or a beloved pet, Jiobit is easy to use and can provide welcome peace of mind. Growing up, I had a younger brother who had a penchant for wandering away during trips to shopping malls in New Jersey, sending my parents on a scavenger hunt. Jiobit would have been a godsend.